In February 2016, museums and libraries around the world took part in #ColorOurCollections – where they made available free coloring books created from their collections of art. Then they encouraged colorist to share their colored in images on social media using the hashtag #ColorOurCollections (Twitter) (Facebook) (Instagram). 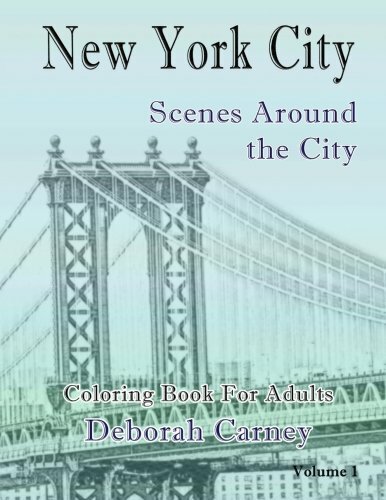 Here is a partial list of the libraries and museums with links to their pages or directly to their free printable adult coloring book PDFs. The Library of Congress has a Pinterest board with a collection of coloring pages for printing as well. Here is another page on our site with links to more free printable coloring pages. Let us know in the comments if you are an institution with more free coloring pages! (We’ll have separate places for individual authors to post free pages).